NAGE EMS is happy to welcome our newest members, Mechanics and Supply Technicians employees of Rural/Metro San Diego. These employees work in the San Diego division, making sure the field crews are able to go out and perform their daily duties. The supply technicians are responsible for ambulance stock and inventory, as well as making sure the crews are ready to service the area in their ambulance. The mechanics take part in the fleet maintenance work force and keep the ambulances along with the equipment on board prepared and running at all times. Congratulations to these employees for choosing NAGE EMS and joining our growing family. 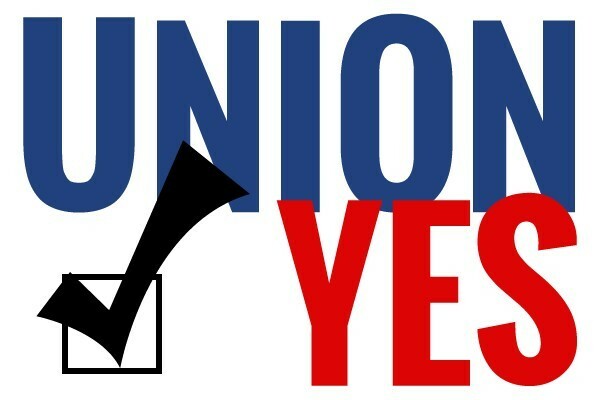 We are happy to see these professionals take an active role in their workplace through their vote to unionize. What is NAGE EMS? NAGE EMS is a division of NAGE that represents privately employed EMS Personnel and support staff. NAGE EMS is powered by the same strong representation NAGE offers all NAGE members. That representation starts locally, on the ground, in your workplace with well-trained shop stewards and union officers. Professional experienced contract negotiators are used to negotiate contracts, a large and experienced legal staff handle legal matters, hearings, and disputes. NAGE EMS members benefit from the strong, tested and proven member representation from NAGE. At the same time, NAGE EMS locals are free to set their own direction, make their own choices, and control their own futures. This autonomy and national support is the hallmark of what makes NAGE EMS a strong union.